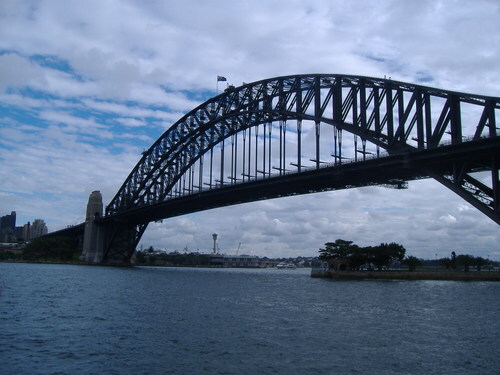 Sydney Attractions. Hmm... What's this again?. HD Wallpaper and background images in the Australia club tagged: australia picture tourism sydney syndey harbour bridge sydney opera house.